A cult band in the Swedish Black Metal scene. Dark, grim, misanthropic music. Mid paced, traditional black metal with predictable changes. Brutal and devastating, fast and sinister but still melodic and dynamic. 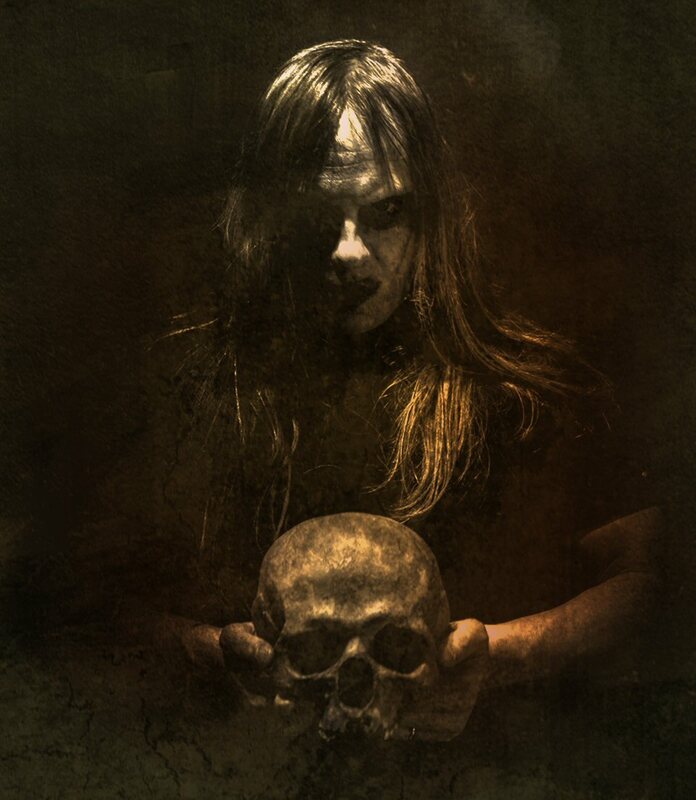 A pure piece underground black metal, where black metal really dwells! The band was formed in 1991 as Chalice, changing their name to Svartsyn in 1993. Draugen (ex-Dark Funeral) teamed up with original founding member Ornias in 1996 and since then, they are working smoothly together. In 1996 SVARTSYN signed to Folter Records and released the The True Legend CD. In May of the following year, a tour of 9 dates in Holland and Germany with Behemoth and Desaster was made. After the tour Surth was replaced by Kolgrim. In June 1997 SVARTSYN recorded the Tormentor 7″EP. In September 1997 and October 1998 SVARTSYN recorded their second album entitled Bloodline at Sunlight Studios, which was released as a limited Double-LP by End All Life Productions. In February 2000, SVARTSYN recorded their third album …His Majesty at Voisin Studios and they signed to Sound Riot for the release of this album exclusively. After three years of silence, in 2003, SVARTSYN sign with Sound Riot again for the release of their third album entitled “Destruction Of Man”. A split cd with ARCKANUM is released through Carnal records and re-release of Bloodline including the Tormentor 7″EP as bonus track on CD format in 2005. In 2007 they returned with their fifth album “Timeless reign”. In 2010 Svartsyn sign a 3 album record deal with Agonia records. “Wrath upon the earth” is and will be strongest Svartsyn album to date.